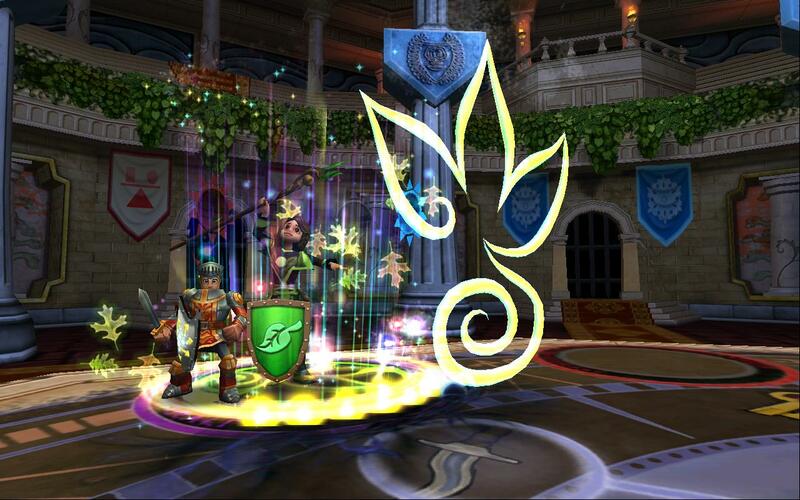 Empyrea part 1 comes to an end with Medulla, a powerful creature unlike anything we’ve ever seen in the Spiral before. Once you have reached the brain of Sepidious, Medulla is there waiting for you… in the HEADquarters. Not so fast! Where there is a Bat… there is a Quizzler. 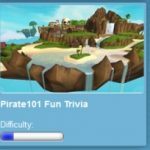 Before you get to face Medulla in combat you have to answer the Quizzler’s riddles. This creature is a Rank 16 Myth Elite with 4815 HP, which is also accompanied by a Globulin. No cheats were observed in this battle, so you can treat it as a typical mob battle. 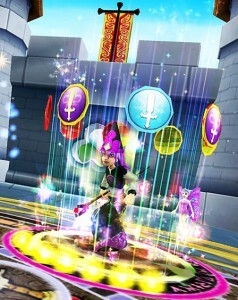 Medulla is a Rank 18 Myth boss with (only) 125,000 health. He can hit you pretty hard with Humongofrog, Mystic Colossus, Snake Charmer and an occasional Earthquake. Pork is Fire with high critical and 25,000 health. Watch out for his Meteors and Hephaestus, which will change the bubble. Beans is Life with 18,000 health. He likes to do some big healing on his teammates or hit you with a Leafstorm. Sprack is Balance with 20,000 health. In addition to casting Power Nova, Judgement and Supernova here and there, he’ll slow you down with group Weaknesses, Mantles, Tower Shields and Availing Hands. Casting weaknesses and traps on Medulla is redundant. He will cast off any of them, even if they are protected with Indemnity. Non-single target spells (Windstorm/Plague) AND tri-trap spells (Elemental Trap) trigger this cheat as well. This is where it really gets interesting! Medulla will randomly cast Confusion every few rounds on a random wizard. Confusion is a new mechanic only found on this creature, that targets a single player (just like Beguile) and it makes spell casting a lot harder. Effects include casting a spell on a target that you didn’t mean to target. Passing won’t help, as it will select a random spell from your hand and cast it. Tip: Be careful which spells you allow in your deck. You don’t know what may happen in this fight. Simply imagine a Bad Juju going wild. Joining the battle late won’t do you any good, unless getting confused is what you’re going for. Dispelling this is also not possible due to the fact that it is cast as a shadow spell. For a change, we get cheats that work in our favor! Pork will interrupt cast a smoke screen (-45% accuracy) at the beginning of some rounds. The smoke screen is removed at the end of the round, so it won’t keep stacking. Sparck will cast this every 4/5 rounds. This is a hit by the cannon found behind Medulla. 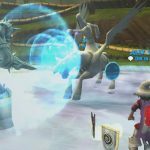 It utilizes Medulla’s shadow blades to hit his side of the duel circle. Go Sparck! We suggest making sure your chair is comfortable, since their damage boost and the Confusion cheat can make this a lengthy fight! We’d also suggest making an extra effort to try to get some semblance of coordination among your team! Without it, some teams reported taking hours to finish it (or never finishing at all). Alternatively, in addition to blading your hitter(s), some teams may find it easier to also put 1-2 feints on Pork, Beans and/or Sparck (just not Medulla!). Once done, you can focus on taking down Medulla, although it can be time consuming since you can’t use traps (especially feints) on him. We’ve listed below some thoughts on your team and key objectives for you that we’ve found helpful in the battle. Since all of them can hit pretty hard, we suggest having one (or ideally two) Wizards with decent heal boost in the battle. It’s helpful to have more than one, in case your primary healer is confused for several rounds, since their heals often will go to the other side when they are confused. These healers also should focusing on buffing your hitters (e.g., Elemental Blades and Spirit Blades) or feinting the minions when your team’s health is okay. Because you can’t easily take down Medulla with one hit and you need cards to deal with the Confusion cheat (see below), you’ll most likely have some duplicate buffs or the wrong ones will show in your hand. With two hitters, you may still be able to get a helpful buff in. We don’t think the schools in the team matter much, since almost any school can hit or heal effectively with the right gear. 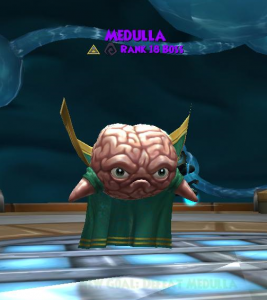 Since you can’t trap Medulla and he has a lot of health, you’ll want to stack as many buffs as possible on your hitters so their hits can take out a meaningful chunk of Medulla’s health. There’s nothing worse that having them with a bunch of buffs and about ready to hit — only to be wiped out by a big hit (e.g., critical Snake Charmer for 5000+ health). So one main objective during the battle is for your healers to make sure the health of your hitters remains high, either with heals or shields. We’ve found that always making sure there is one or more Vaporize (Myth dispels) on Medulla can make the fight much easier. It significantly reduces the damage your team takes and also makes sure that he doesn’t remove your blades with an Earthquake. We suggest that all members of the team carry Vaporize (either trained or Treasure Cards, available from Fitzhume in the Arcanum). It’s actually better for the hitters to use Vaporize on him, since they usually have plenty of pips while the healers may need their pips more often for heals. Don’t worry about having a Myth wizard or Myth mastery — it wasn’t a big issue for us. If you’ve got a Myth wizard or Myth Mastery Amulet, well it doesn’t hurt! It’s important to handle the Confusion cheat without helping the opponents too much (or wiping out your team with an accidental big hit). We’ve also seen some comments on Central that some wizards prefer to put their hits in their side deck and only have spells that won’t cause issues in their main deck (blades, shields, etc.). That way, if they are Confused and Medulla selects a different spell (either since they didn’t pick one or didn’t pick one that targets someone specifically), it won’t hurt their team badly. We haven’t tested this approach, but if it works better for you… go for it! One note: if you’re not sure if you’re confused, mouse over your Wizard at the bottom. If you are Confused, you’ll see it listed along with your buffs. 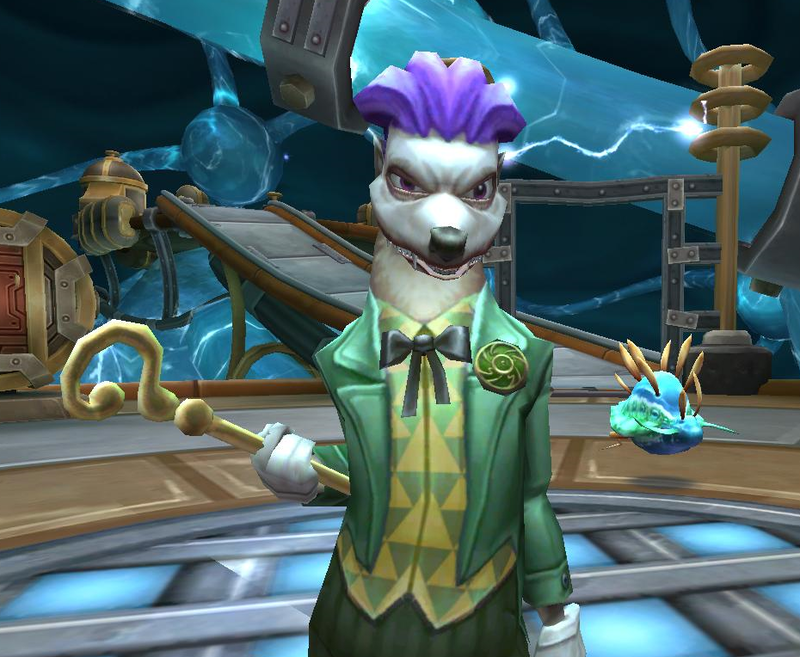 There was a quick and easy way to take down Medulla in Test Realm. However, this method has been removed in live realm. 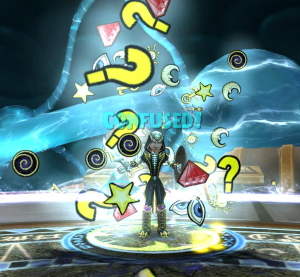 The method involved using Medulla’s confusion mechanics to your advantage! It turns out that Medulla’s confusion will force you to cast a spell even if you pass and even if you don’t meet the spells requirements. 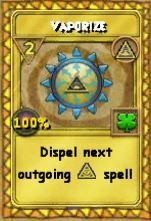 For example- Medulla can make you cast a shadow spell in your hand at your friend even if you do not have a shadow pip! We can turn this around on him by utilizing any of the minion sacrificing spells. If your hand is composed of spells such as sap power, take power, draw health etc, Medulla’s cheat will force you to cast the spell even if you have no minions on your side of the field. When the spell is force cast it will target the closest thing to a minion it can find in the battle circle-which just happens to be Medulla himself! and rewards in the comments below! why you write that is mind meddled like a beguile??? it’s just for spells maybe, but you can still hit! you ***** my blades for nothing because i wait and got earthquake! Thanks for your feedback! We’ll test it out and edit the article accordingly.